Going out for a lunch date? P.F. 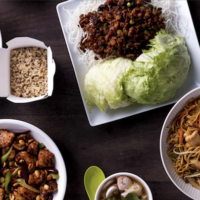 Chang’s is offering a rare Buy 1 Get 1 FREE Lunch Bowl Coupon! Simply go here to access the coupon on your phone or print it out! Valid for dine-in only until 4pm everyday through August 30th. I love this place! Enjoy!